The cute WoW button comes from Bewitched Bookworms. 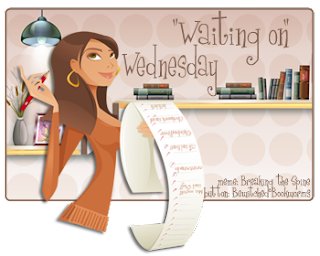 This week, my Waiting on Wednesday books are Wake Unto Me by Lisa Cach and Deadly by Julie Chibbaro. I love medical mysteries, strong female leads, and turn of the 20th century stories. This one looks like it will be good. Caitlyn Monahan knows she belongs somewhere else. It's what her dead mother's note suggested, and it's what her recurring nightmares allude to. Desperate to flee these terrifying dreams--and her small town--she accepts a spot at a boarding school in France. Only, when she arrives, her nightmares get worse. But then there are her amazing dreams, so vivid and so real, with visits from an alluring, mysterious, and gorgeous Italian boy from the 1500s. Caitlyn knows they are soul mates, but how can she be in love with someone who exists only in her dreams? Then, as her reality and dream world collide, Caitlyn searches for the real reason why she was brought to this school. And what she discovers will change her life forever. I see him in my dreams, this mysterious boy. But there is something that connects us. We are supposed to be together--bound by the heart of another. But that's not possible... or is it? Wow, you picked two great ones! I'm really excited to read Wake Unto Me as well, but I've never heard of Deadly but it's going on my list immediately. Thanks for sharing these! Wake Unto Me looks really good. 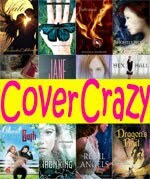 I love the cover art-so intriguing...Thanks for posting my giveaway on your blog. I'm a new follower :) Have a great Thanksgiving. Thanks Caroline! 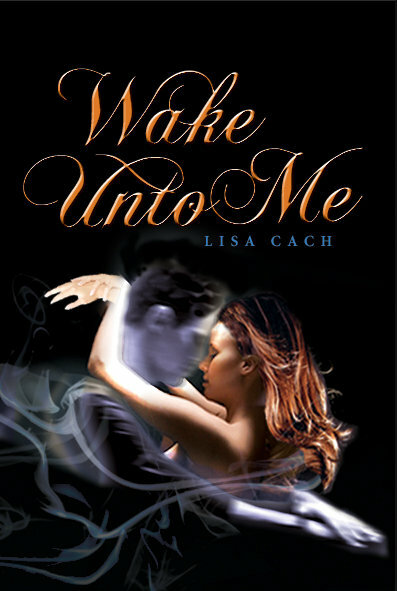 The cover art for Wake Unto Me is what first grabbed my attention. It looks so romantic and paranormal. 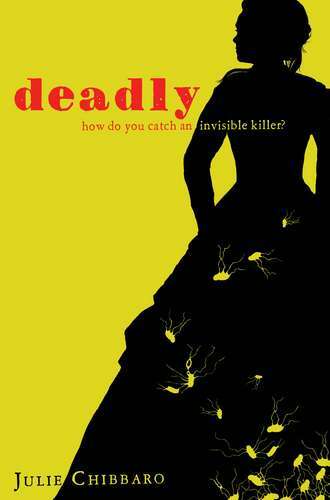 Deadly sounds pretty chilling, but engrossing! 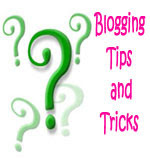 Be sure to drop by to enter my international blogoversary giveaway going on now! Darn, Wake unto Me was on WoW list to post. 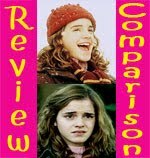 Oh well, its a great one isn't it!?? I haven't heard of these ones but I'm really liking the premise for both of them!